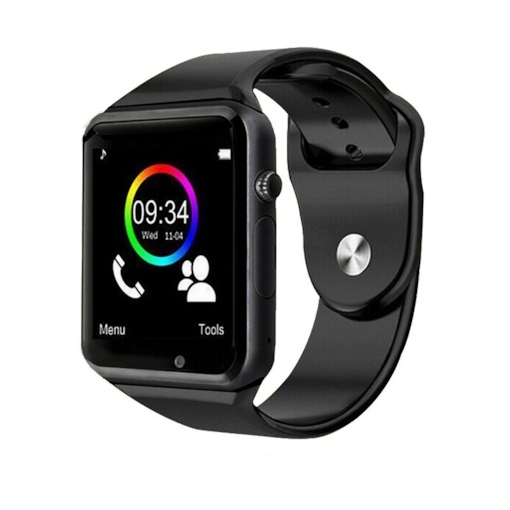 With the development of the times, more and more people like smart watches. 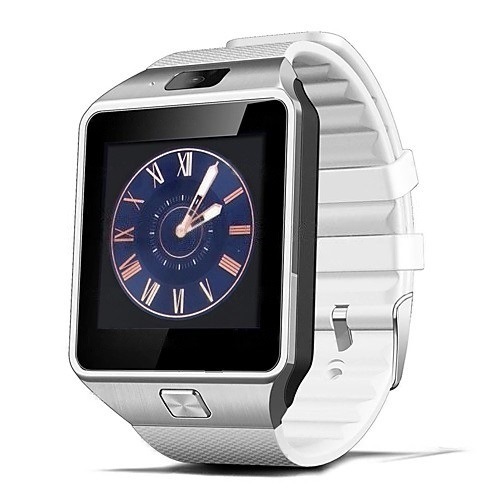 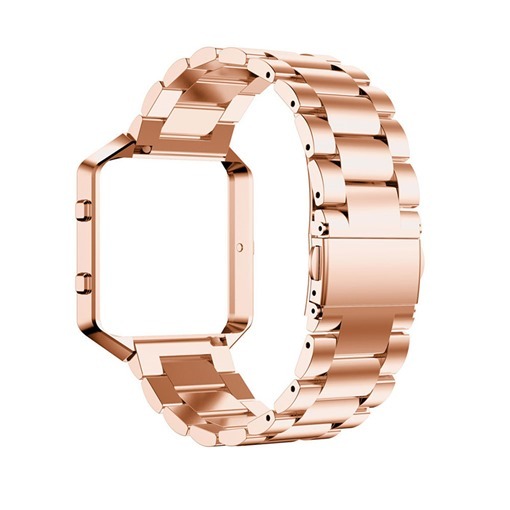 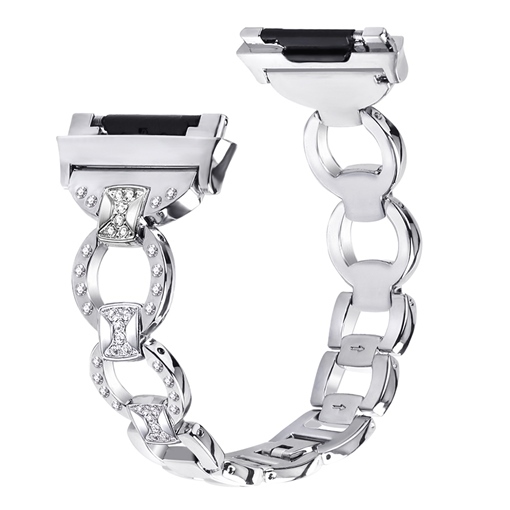 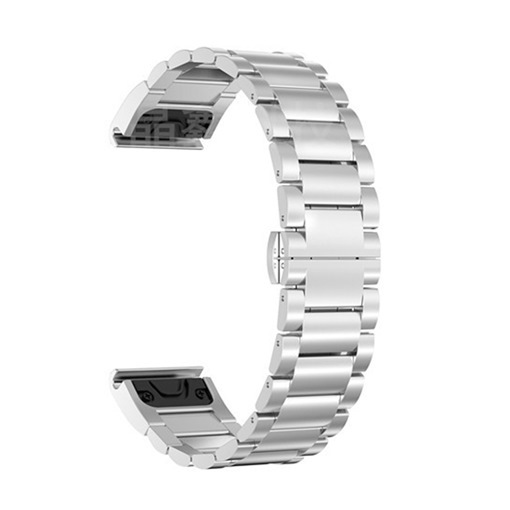 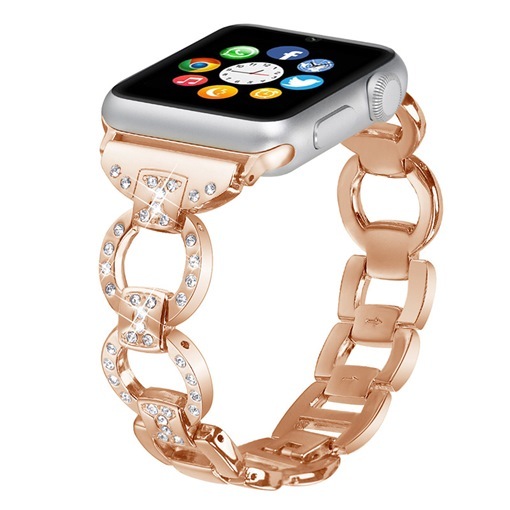 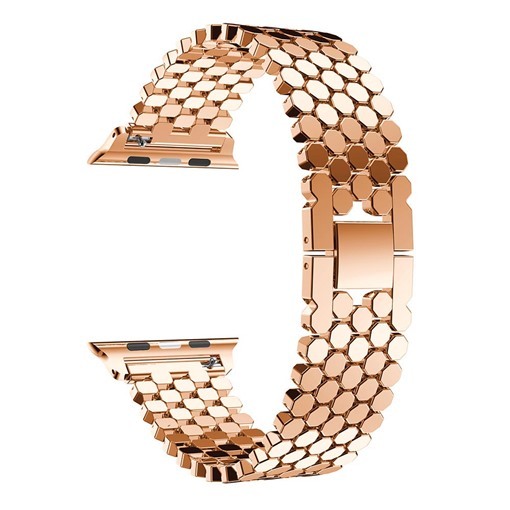 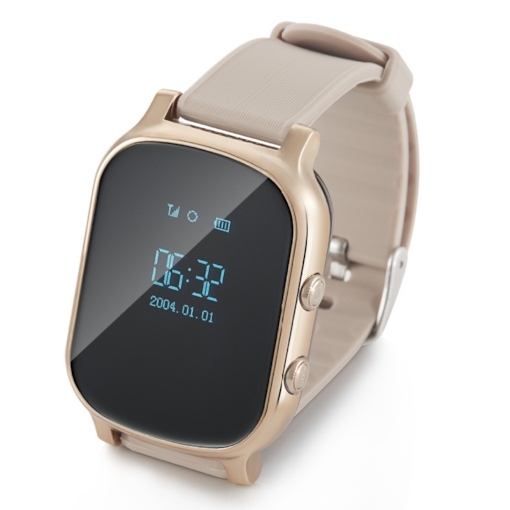 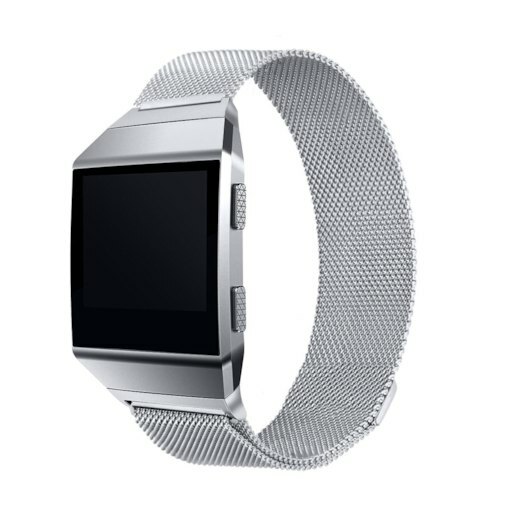 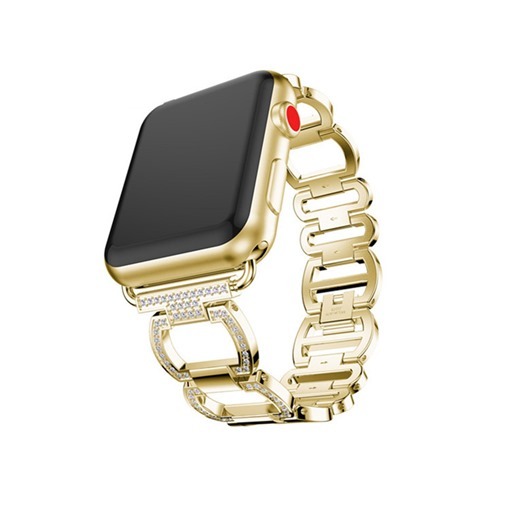 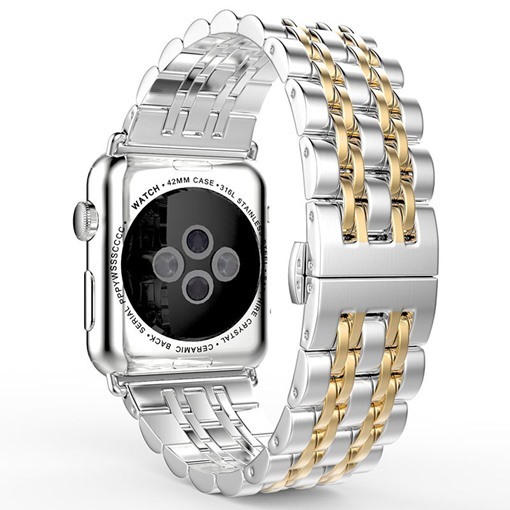 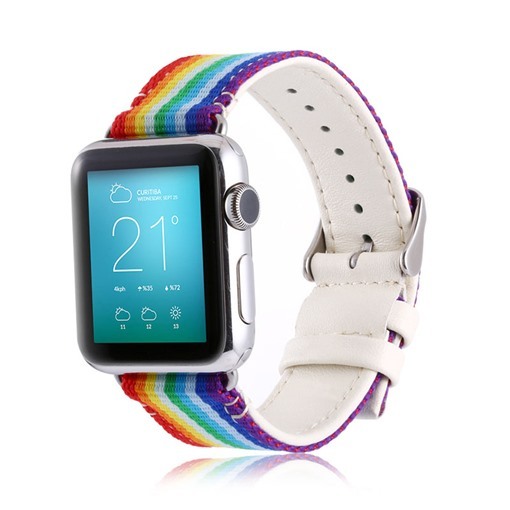 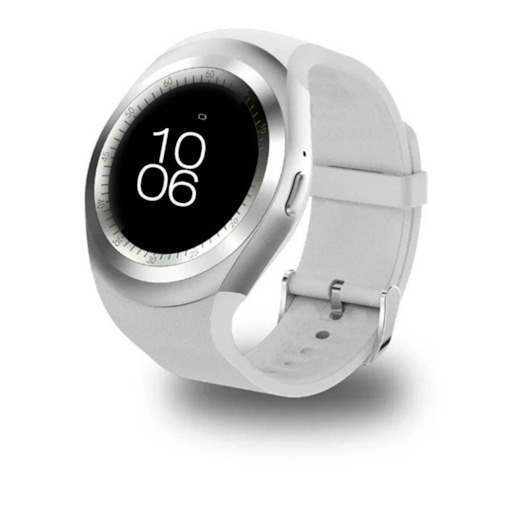 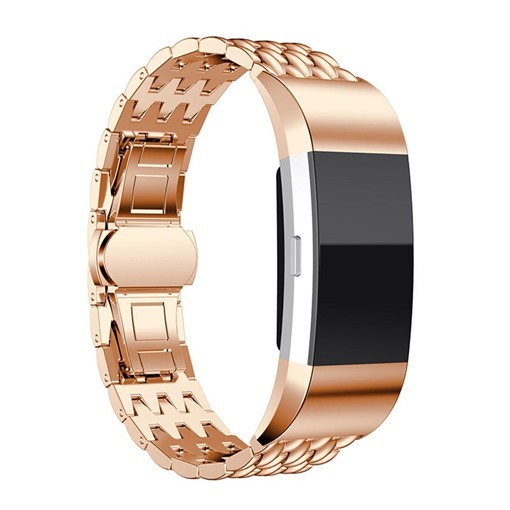 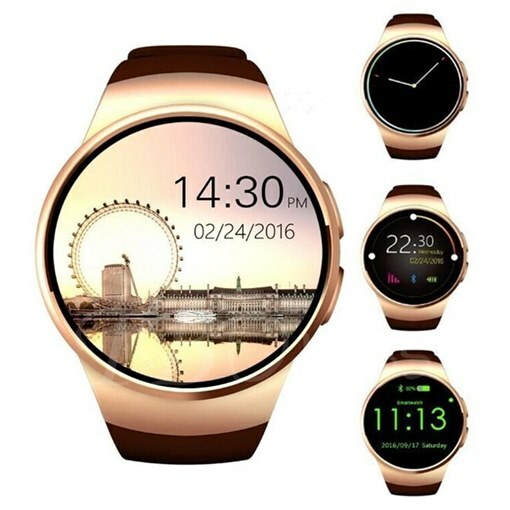 Now Smart watches have become a popular trend in the modern times. 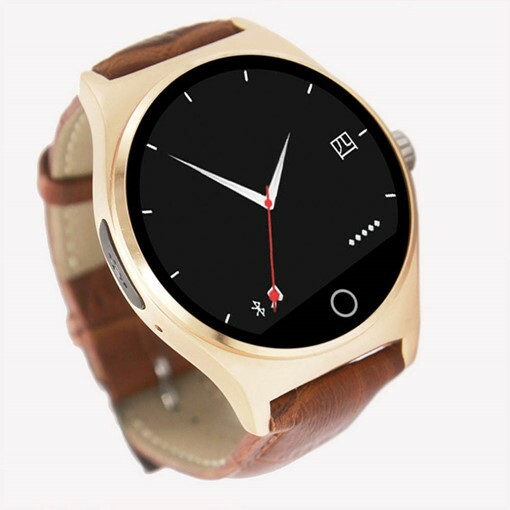 So what is the smart watches? 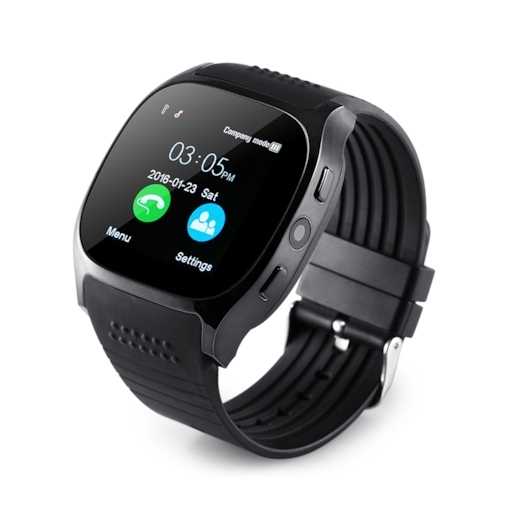 What is the function of smart watches? 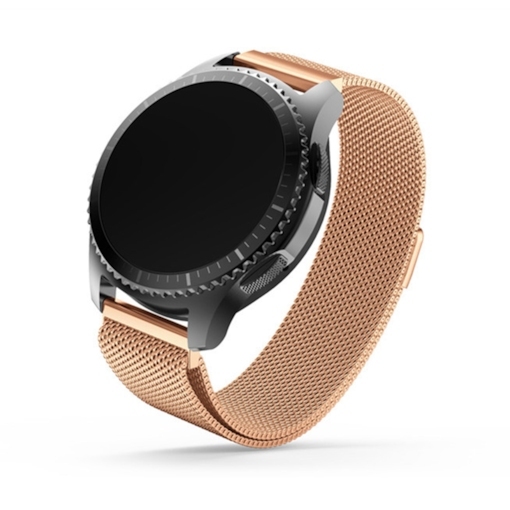 Smart watches not only have the traditional watch function, but also they have some smart phone features and health monitoring. 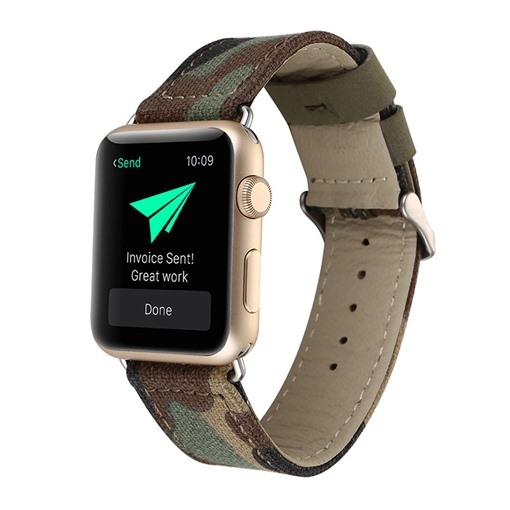 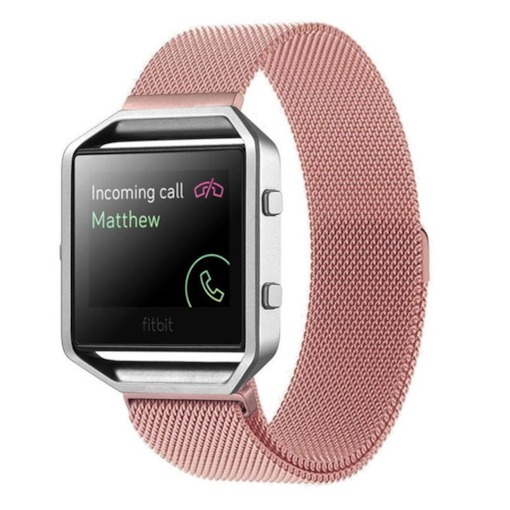 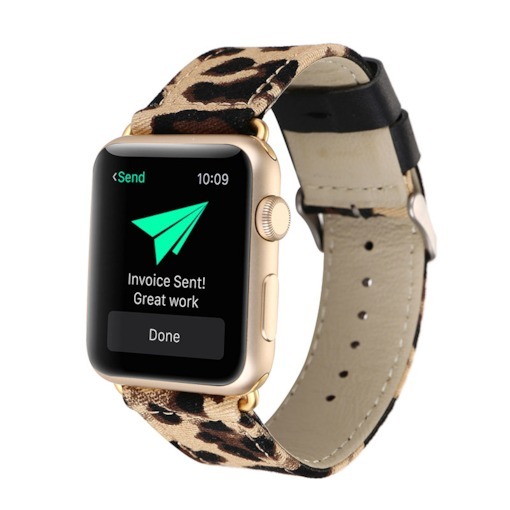 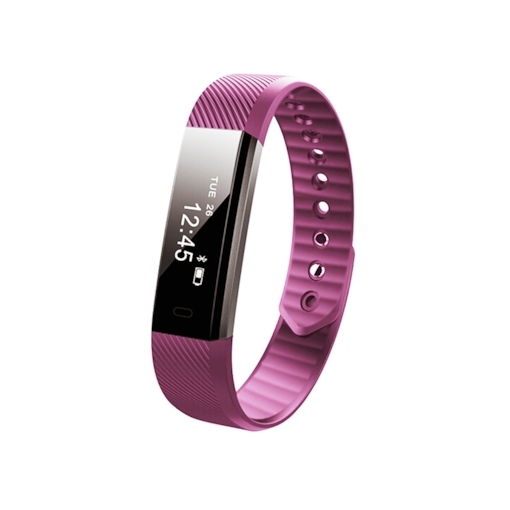 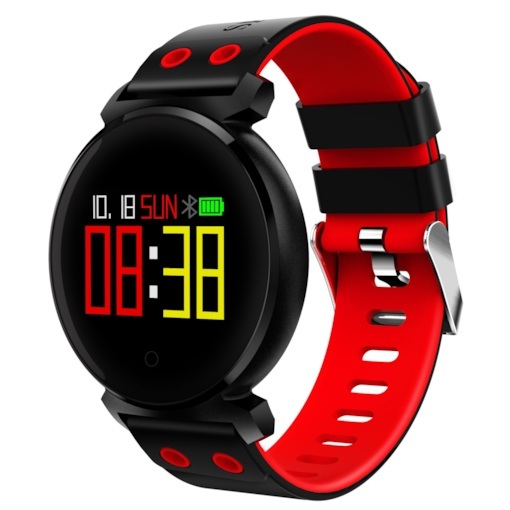 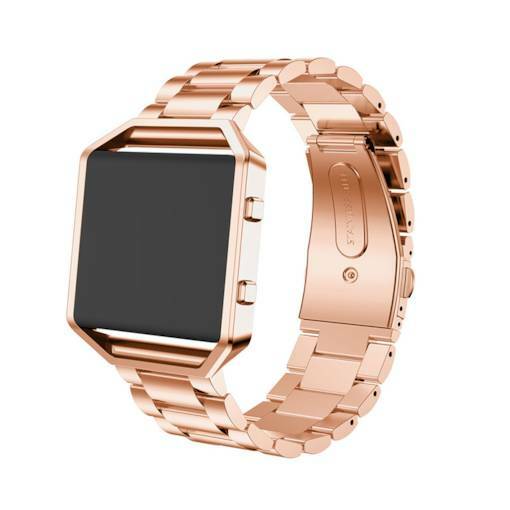 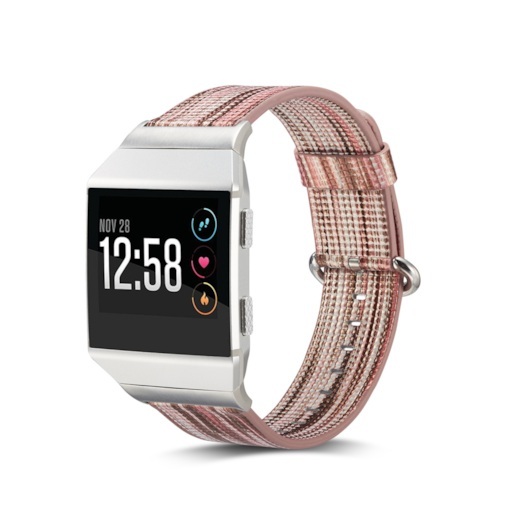 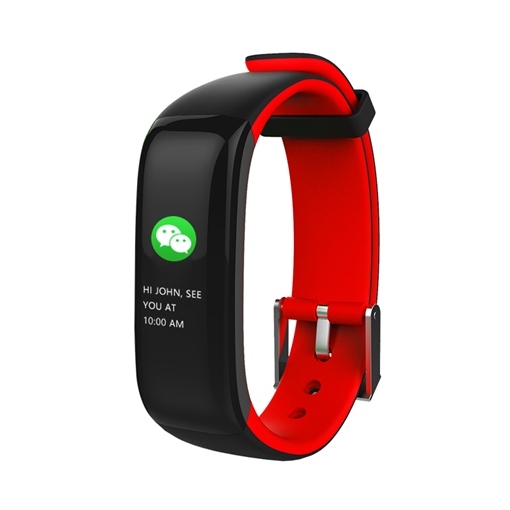 Such as: Smart watches can send and receive text messages in real time, mail, and can promptly view the phone calls; built-in pedometer function, you can monitor the state of motion in real time. 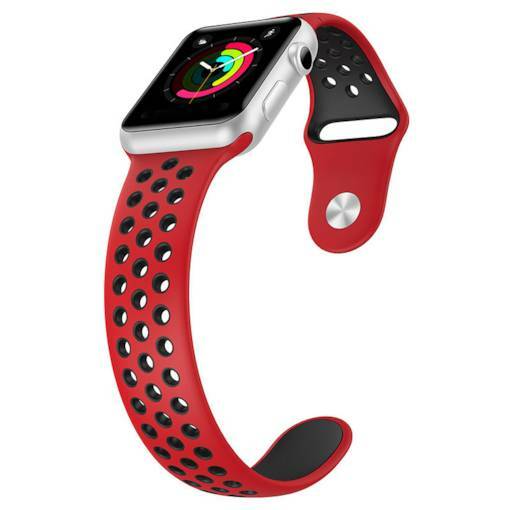 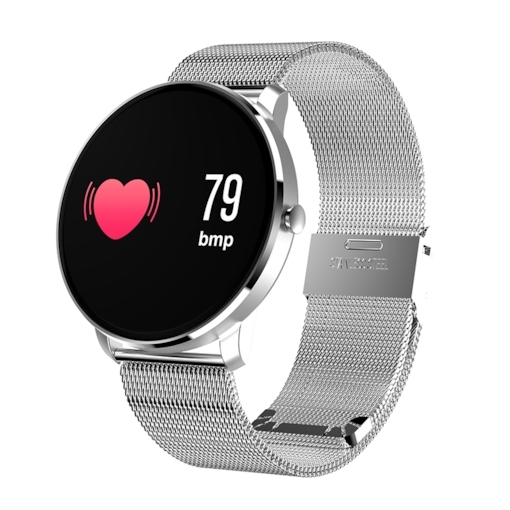 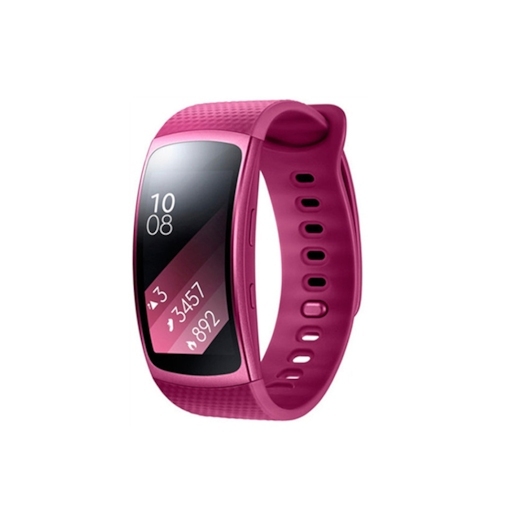 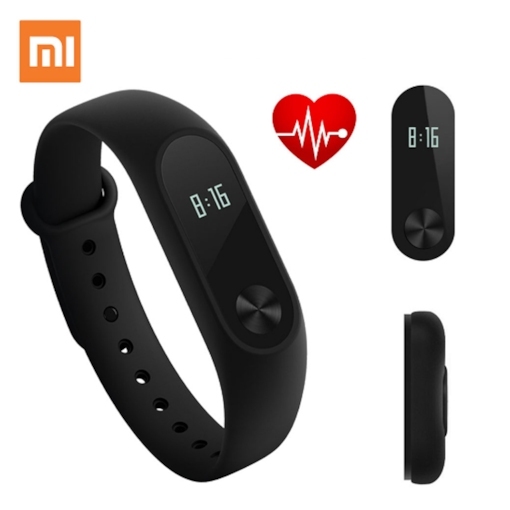 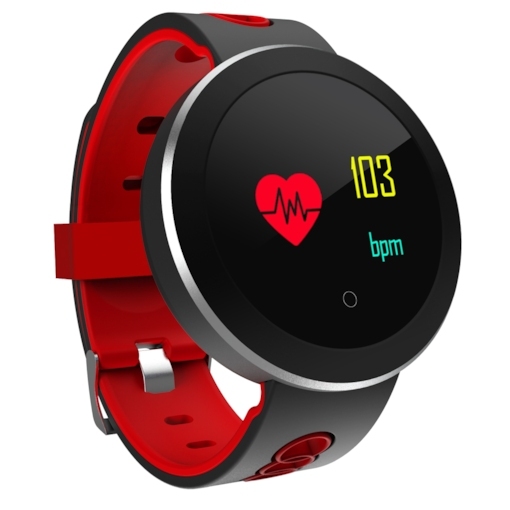 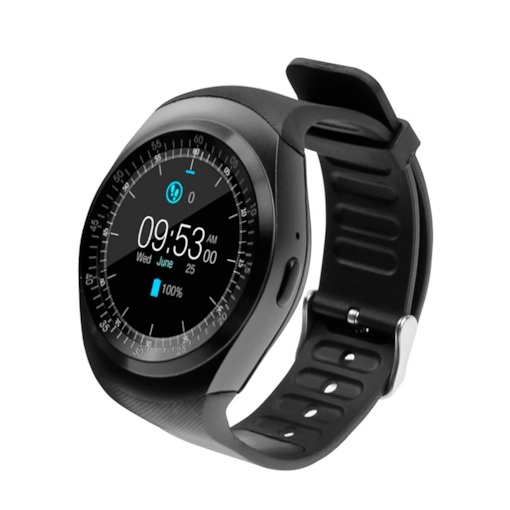 Besides them, Smart watches can be achieved through the accessories blood pressure, pulse, GPS and other data acquisition. 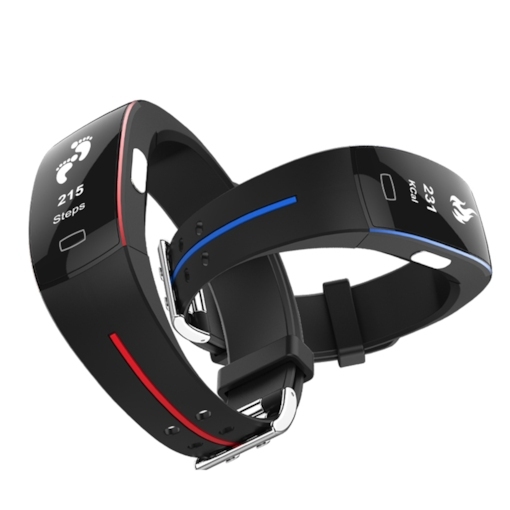 More and more function can help your life. 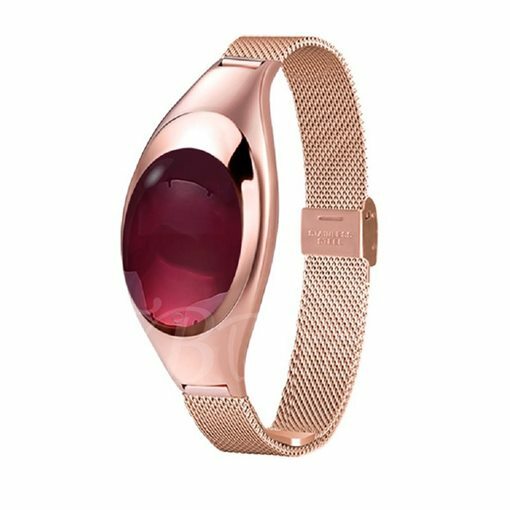 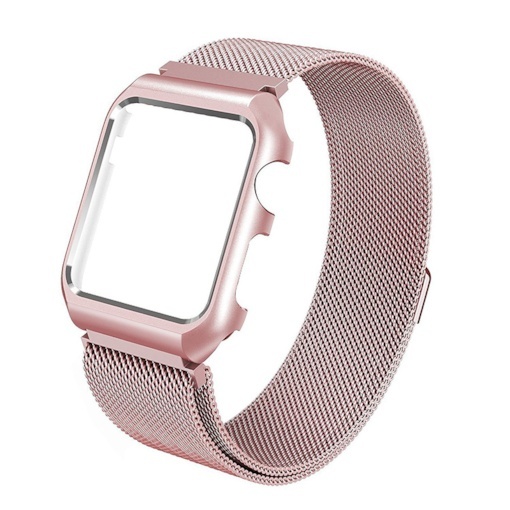 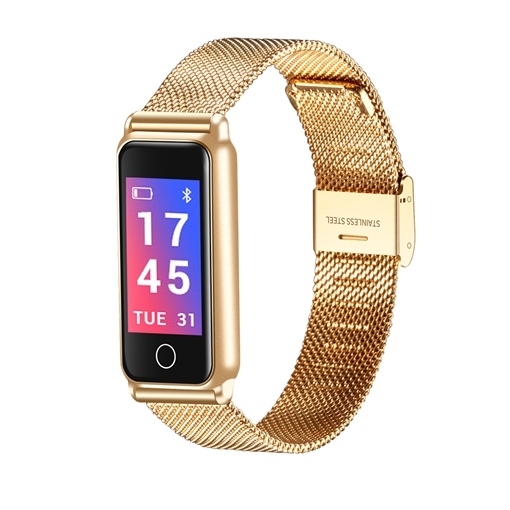 If you are interested and love the smart watches, visit to tbdress and choose the beauty smart watches to you! 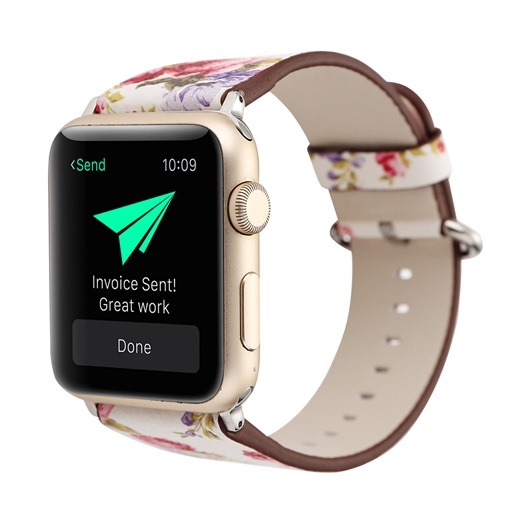 Many surprising are waiting for you!